A new season of The L Word is in the works. The groundbreaking show, which followed the lives and loves of a group of Los Angeles lesbians, ran for six seasons from 2004 and 2009. In its wake, it left a dedicated fanbase and a multitude of broken taboos. 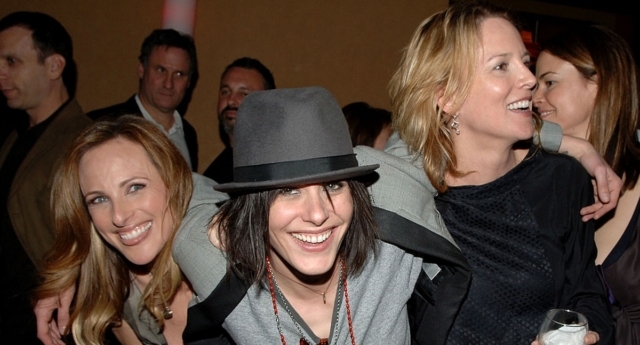 The L Word will be back on Showtime for at least one more season, with co-creator Ilene Chaiken back on board as an executive producer for the new edition of the series. Sources have told Entertainment Weekly that the show’s stars Jennifer Beals, Katherine Moenig and Leisha Hailey will be back on the show – and will also be executive producers. The hints were there when Chaiken spoke to EW in May. 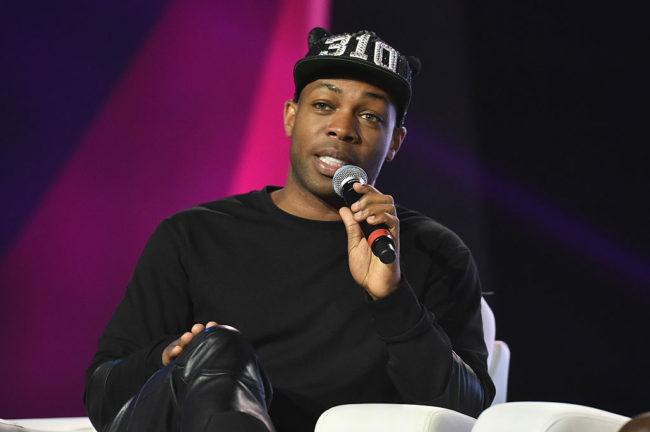 Chaiken, who is now an executive producer for hit Fox show Empire, included the Twitter handles of pretty much every one of the cast members in that post.